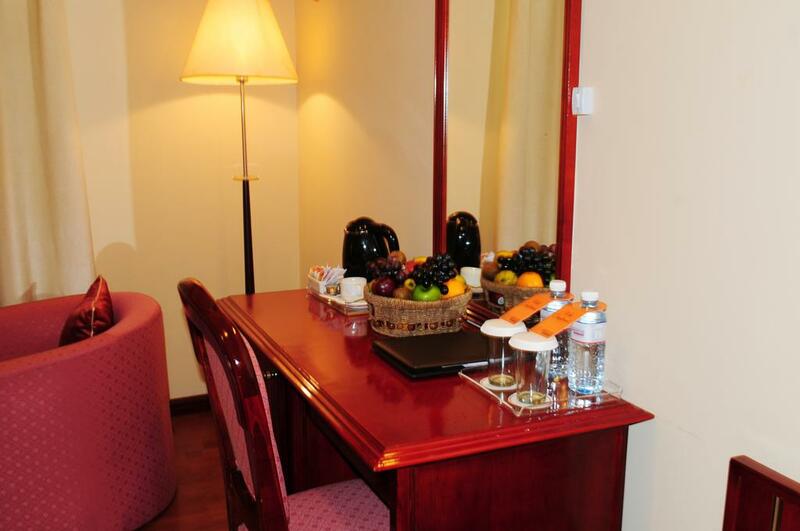 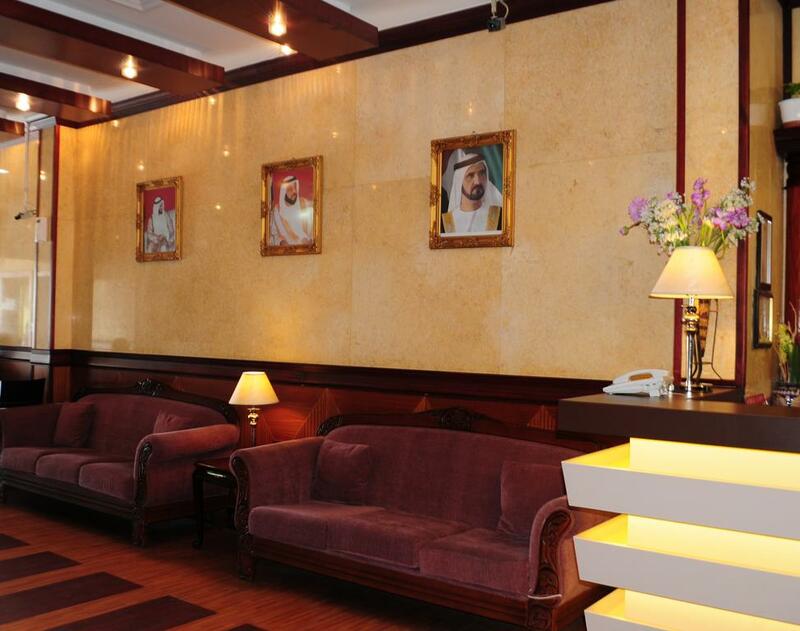 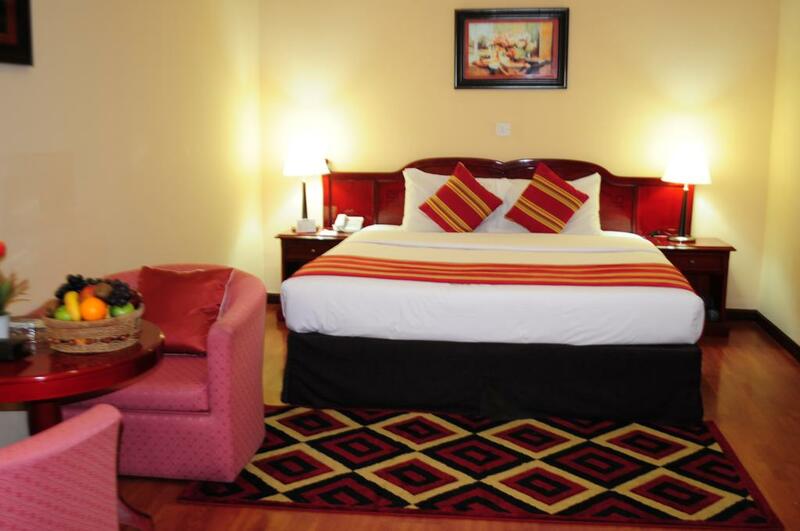 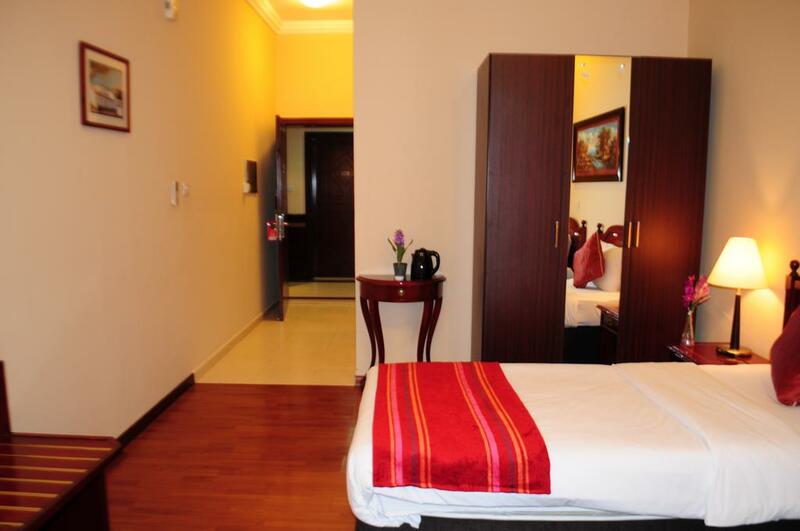 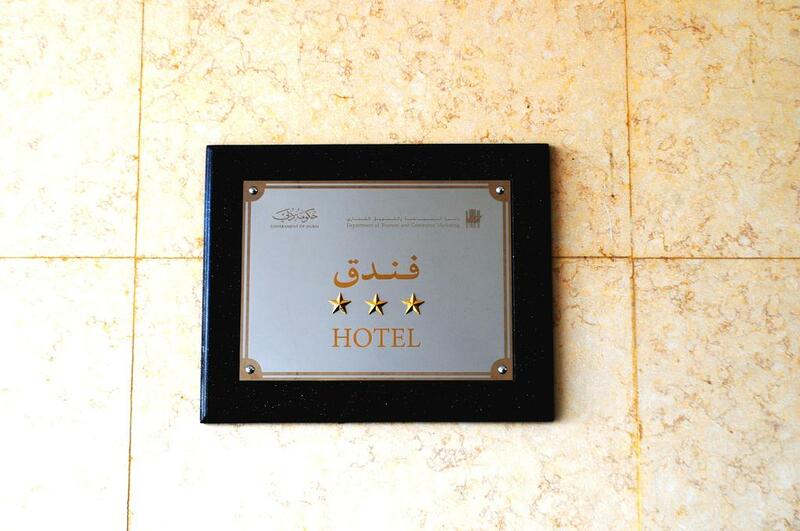 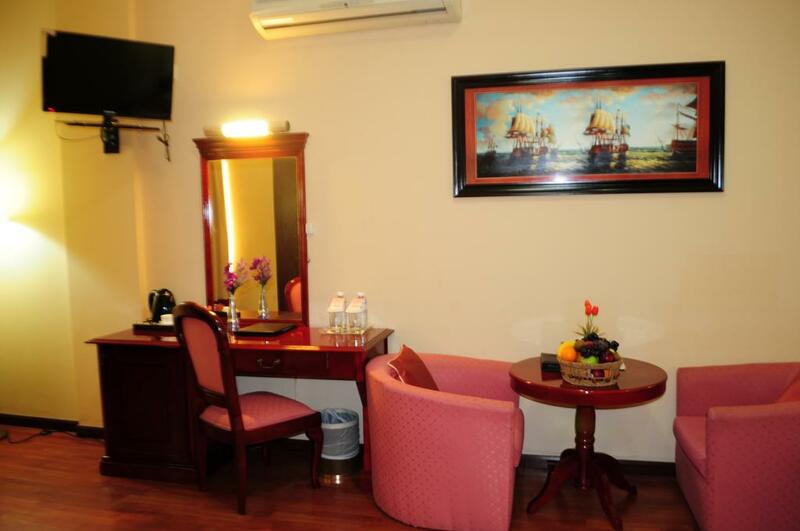 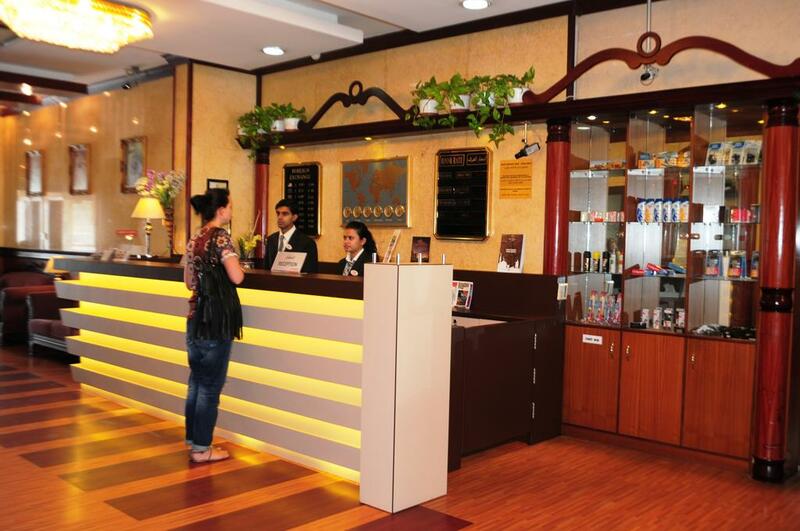 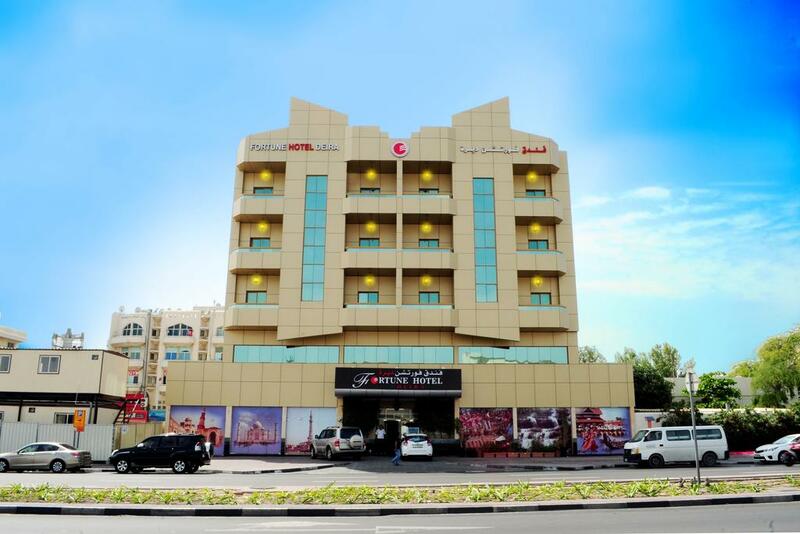 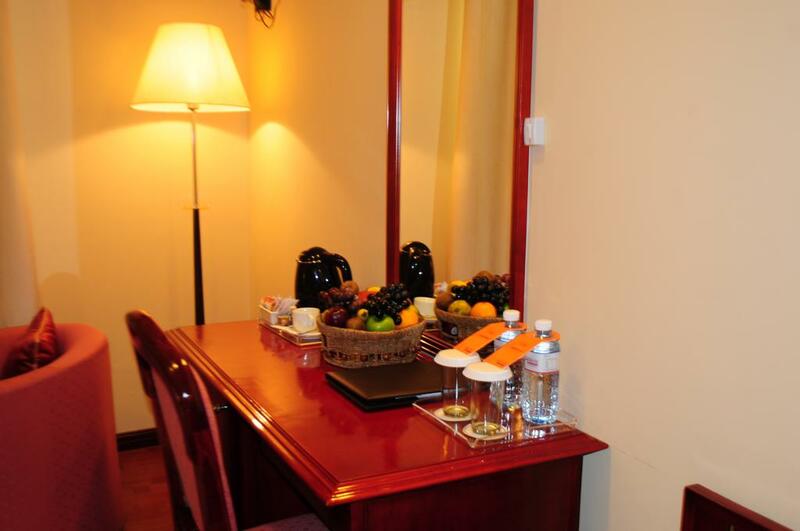 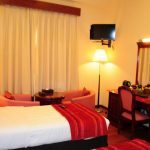 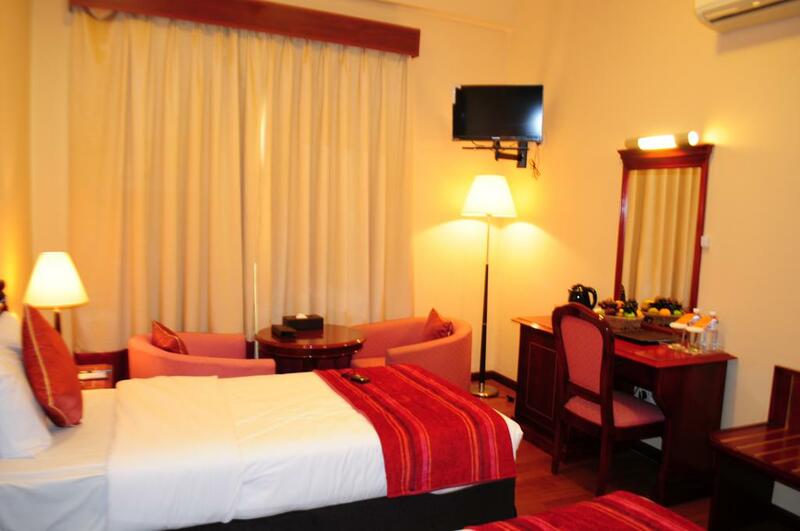 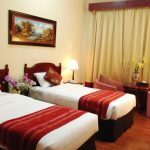 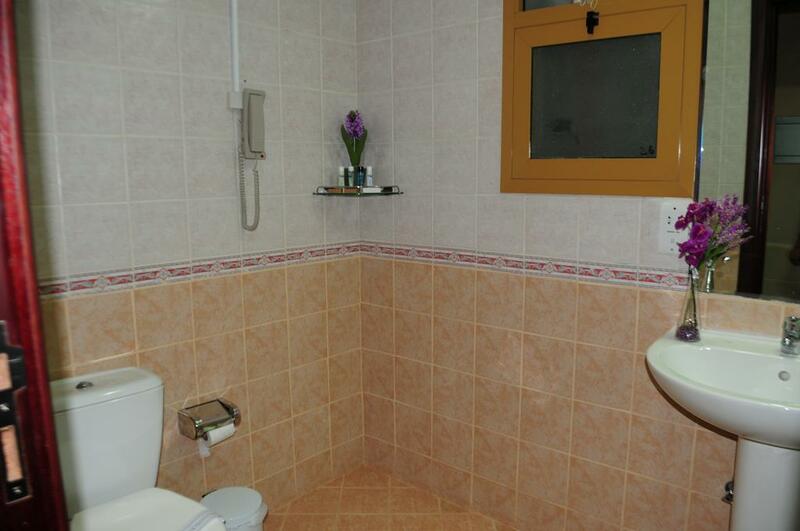 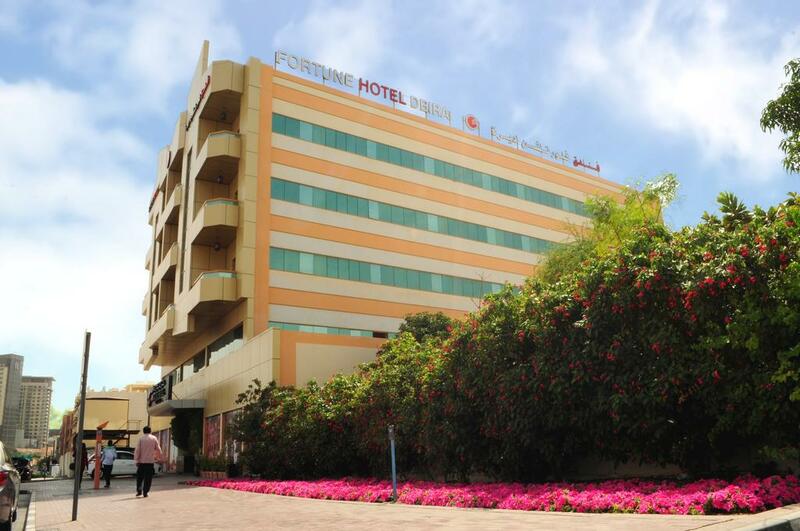 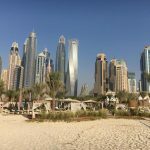 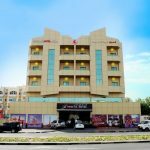 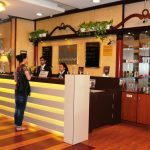 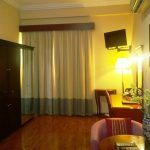 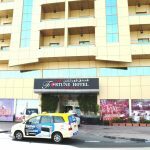 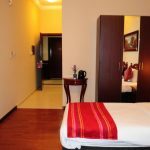 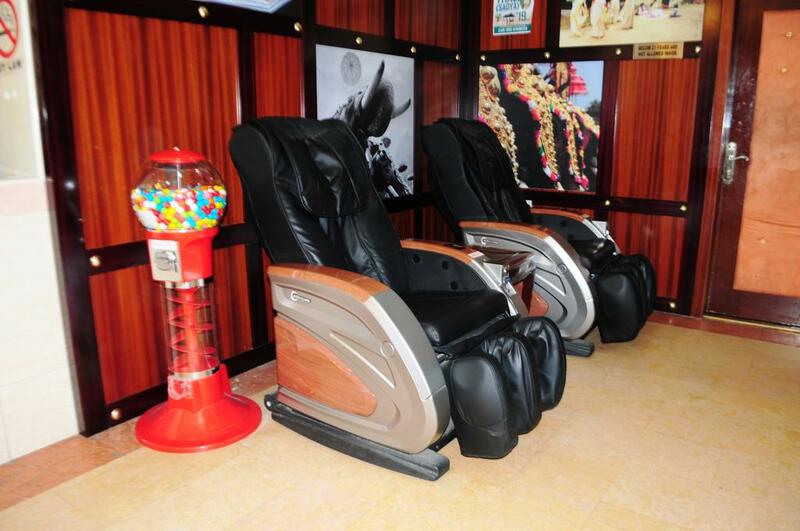 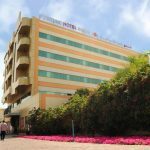 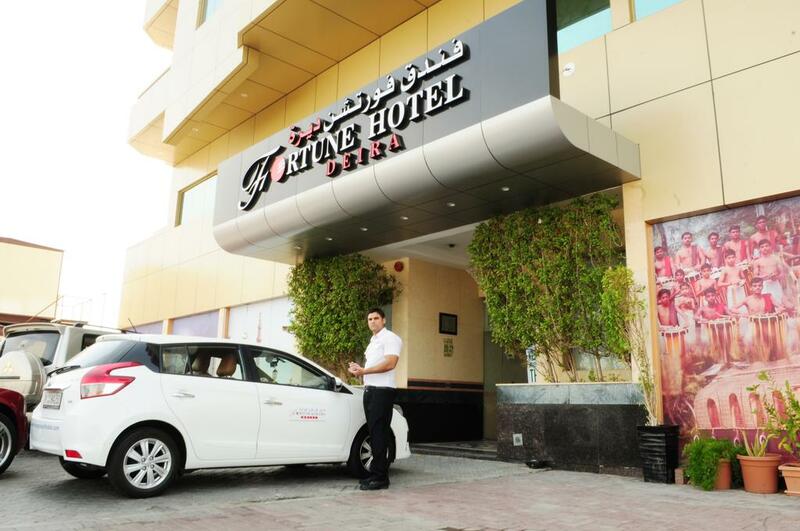 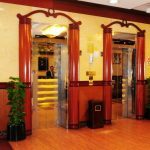 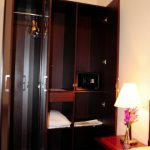 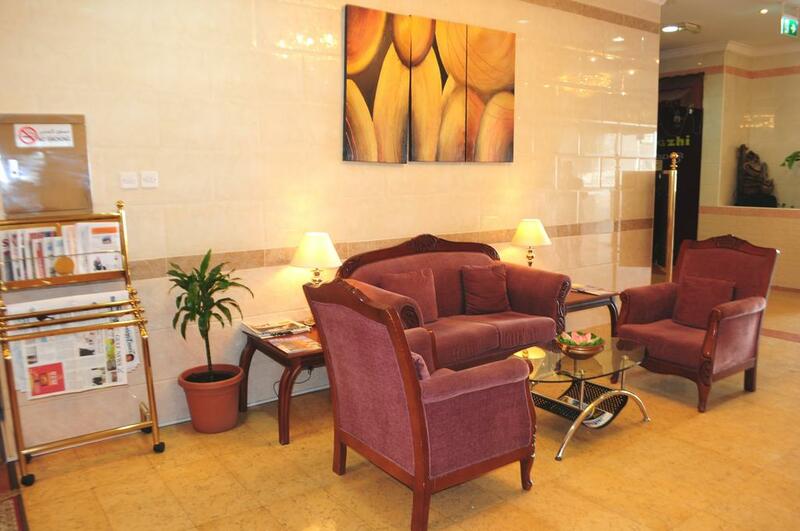 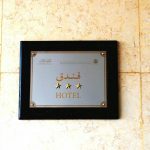 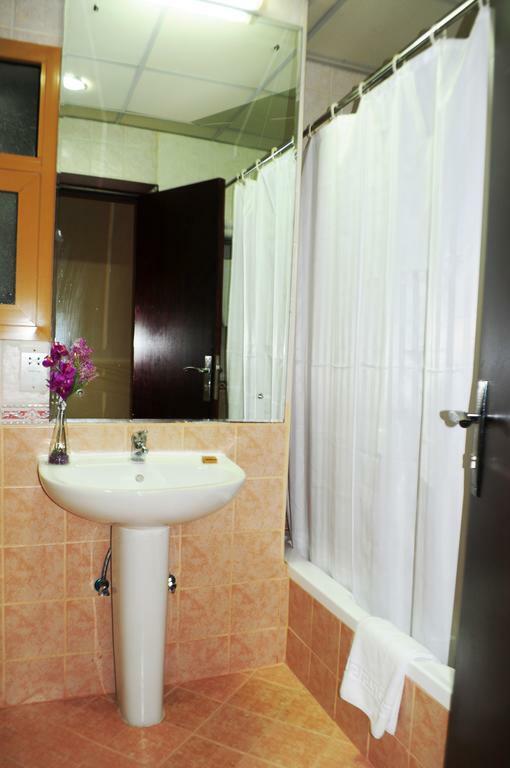 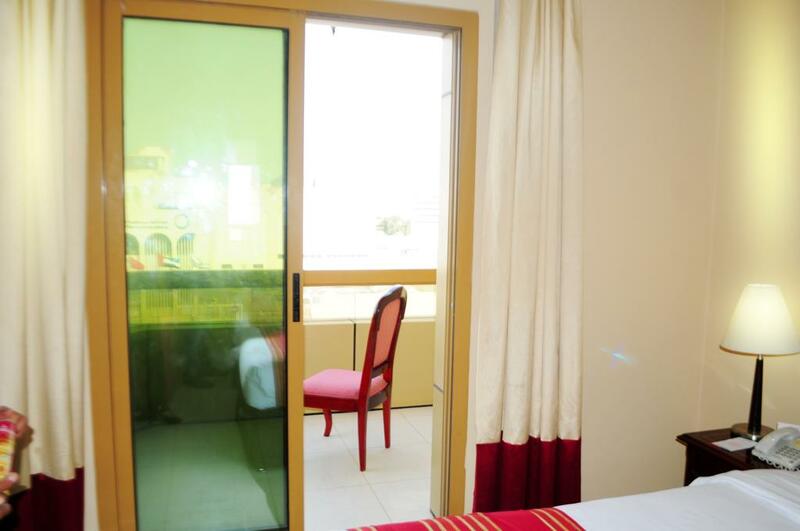 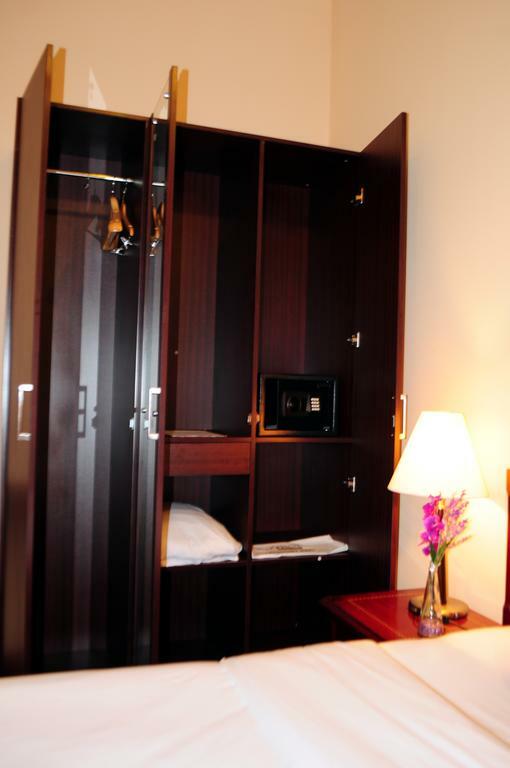 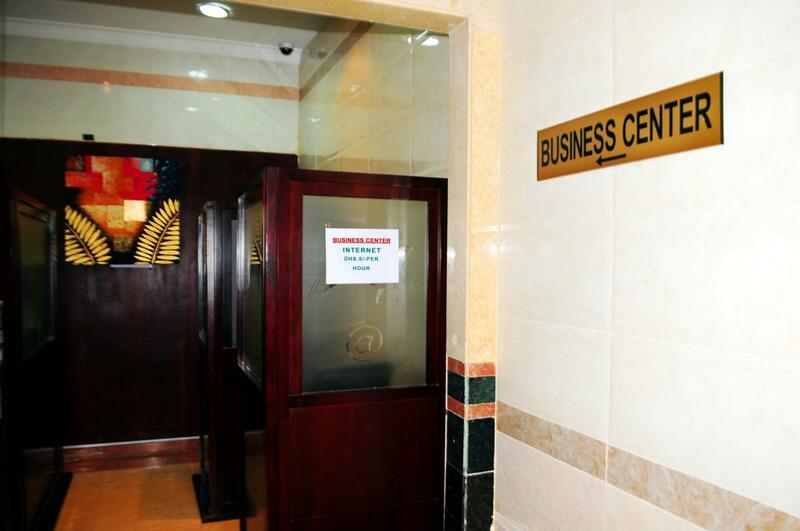 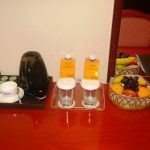 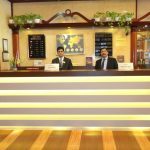 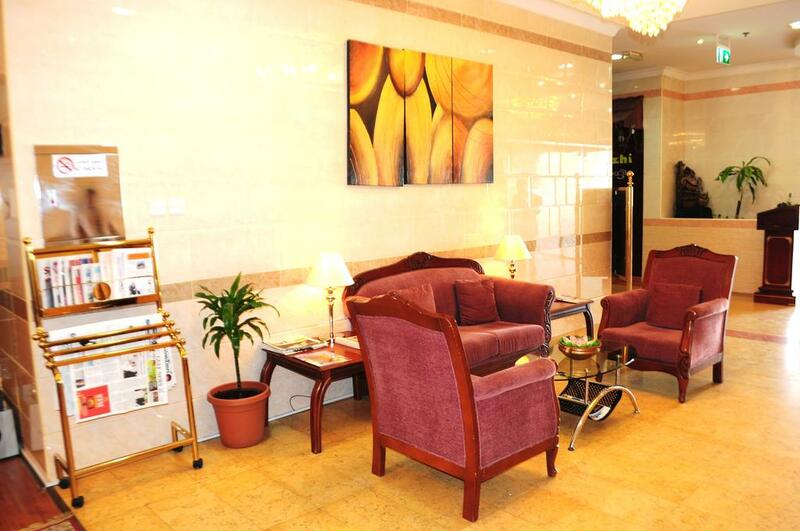 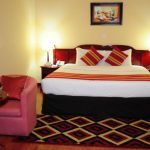 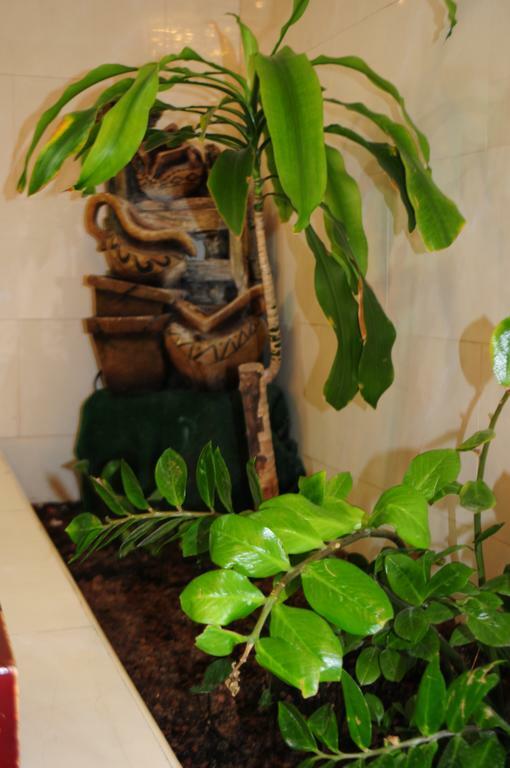 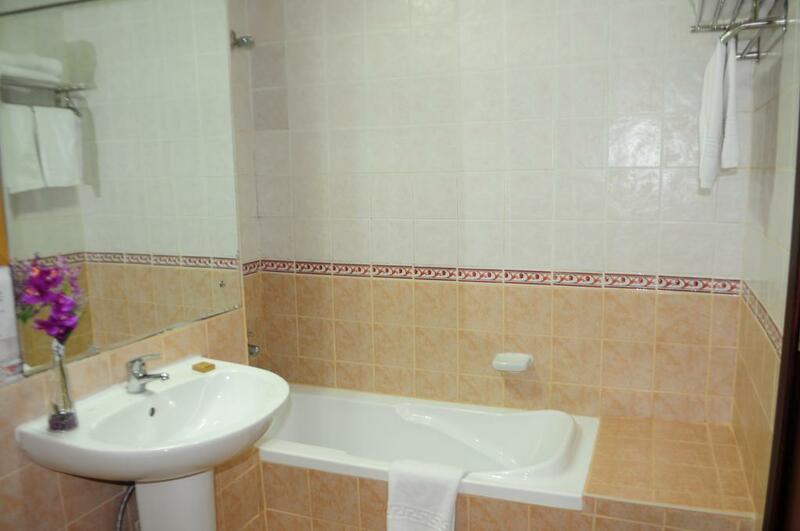 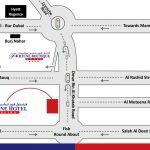 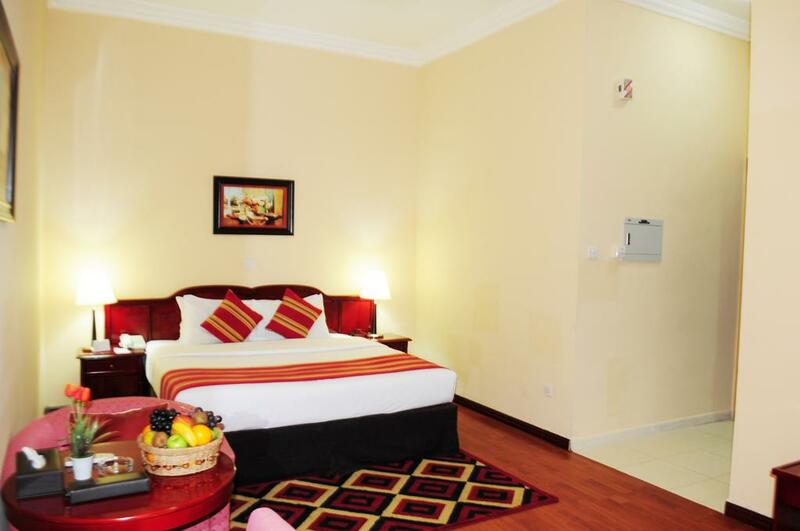 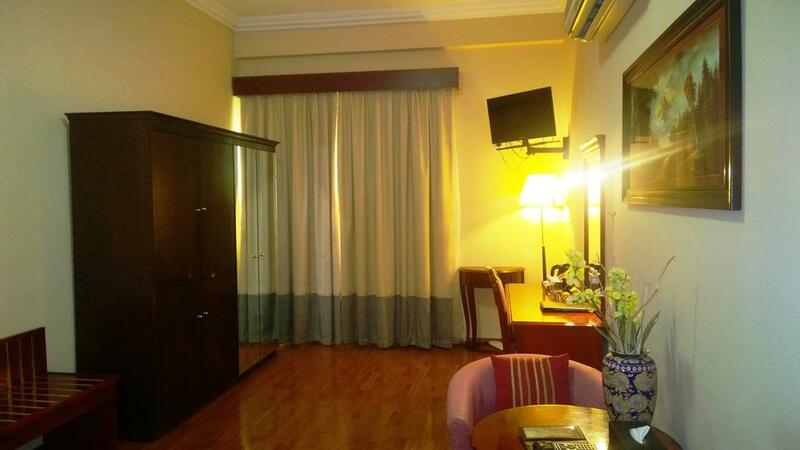 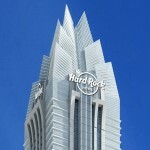 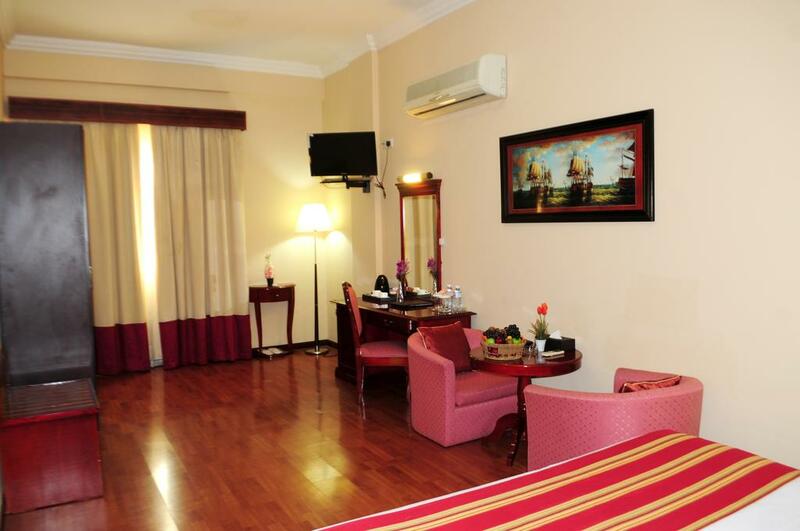 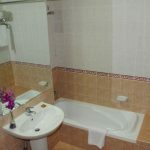 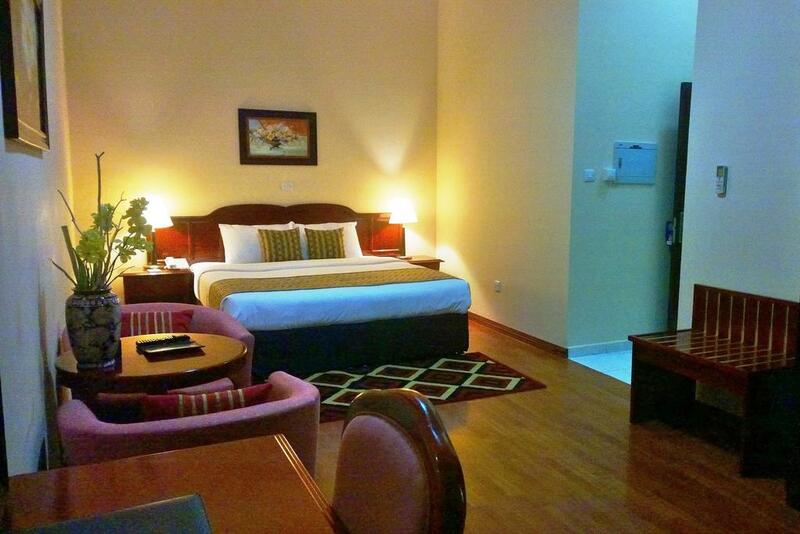 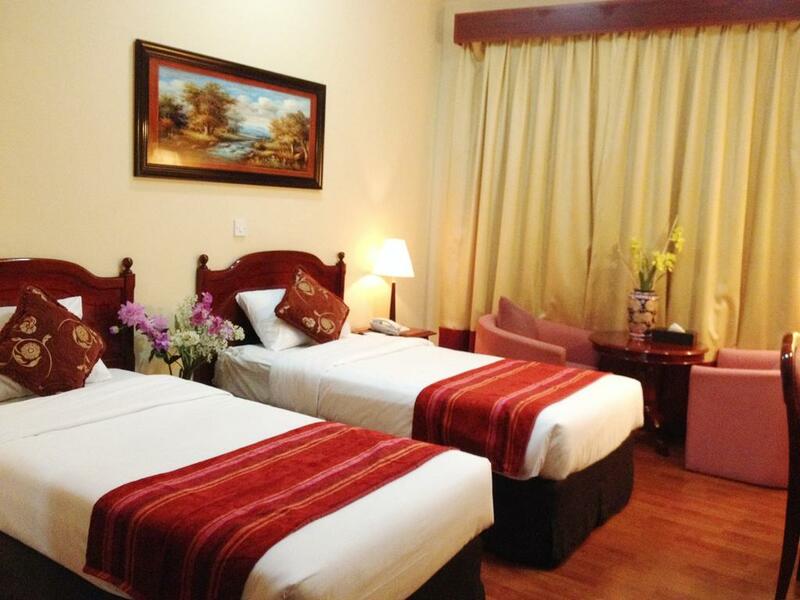 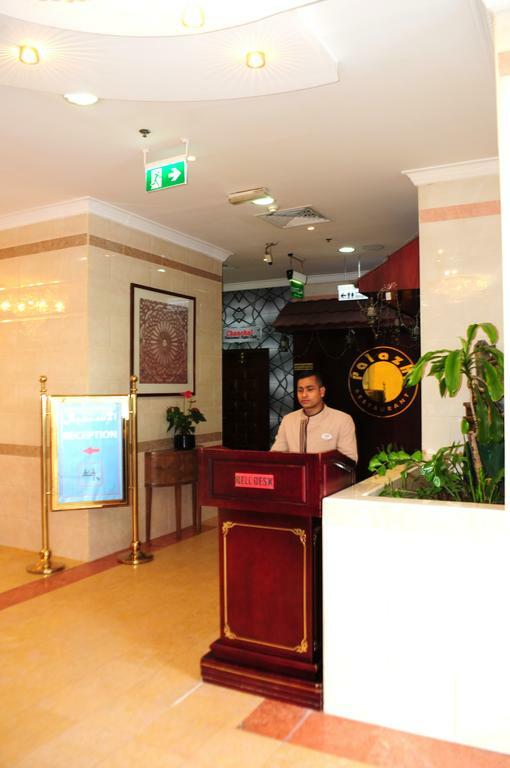 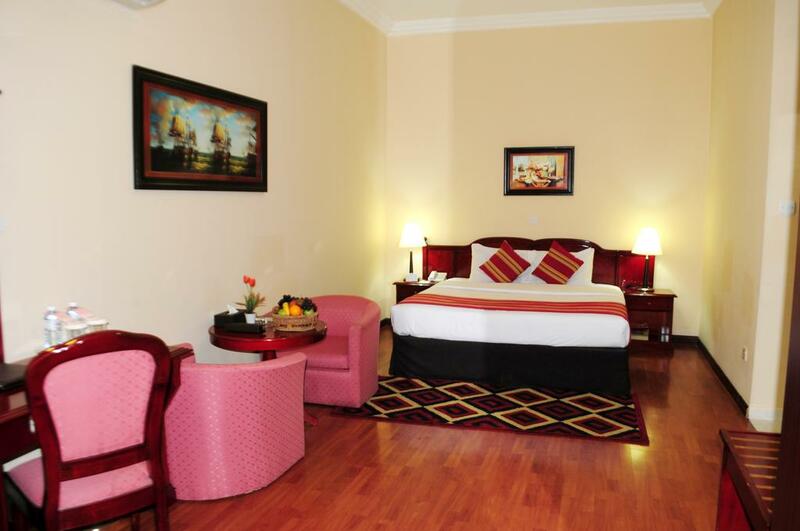 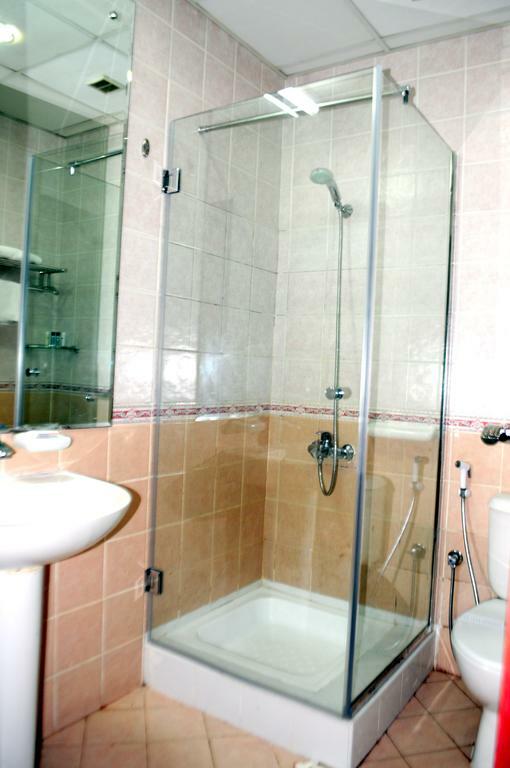 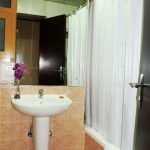 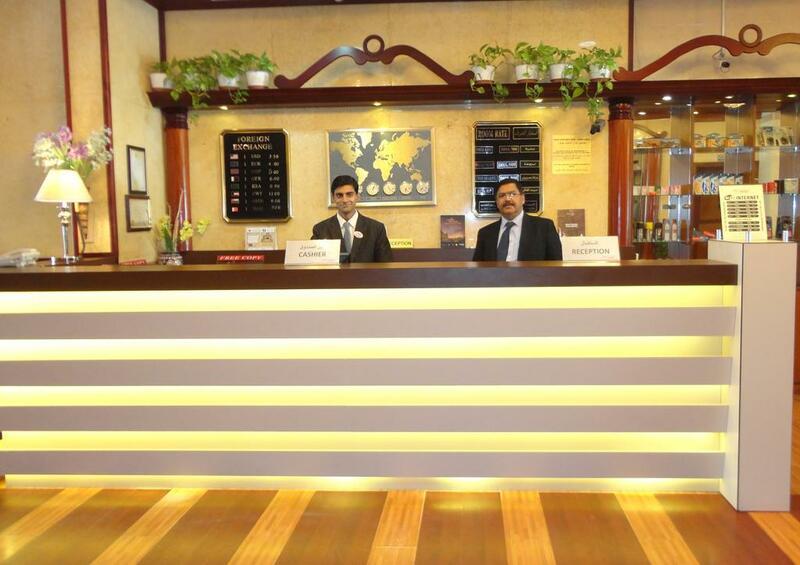 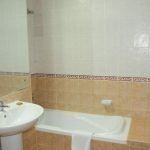 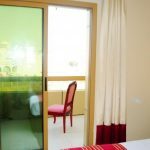 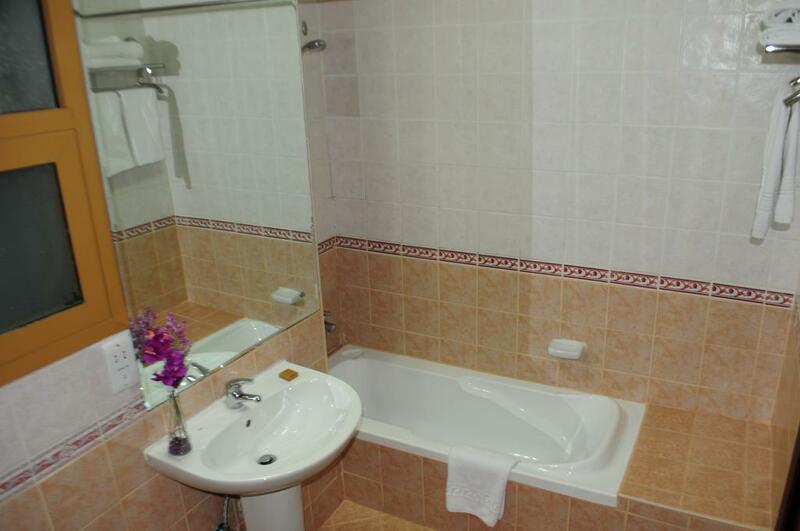 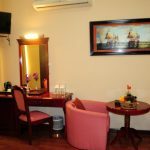 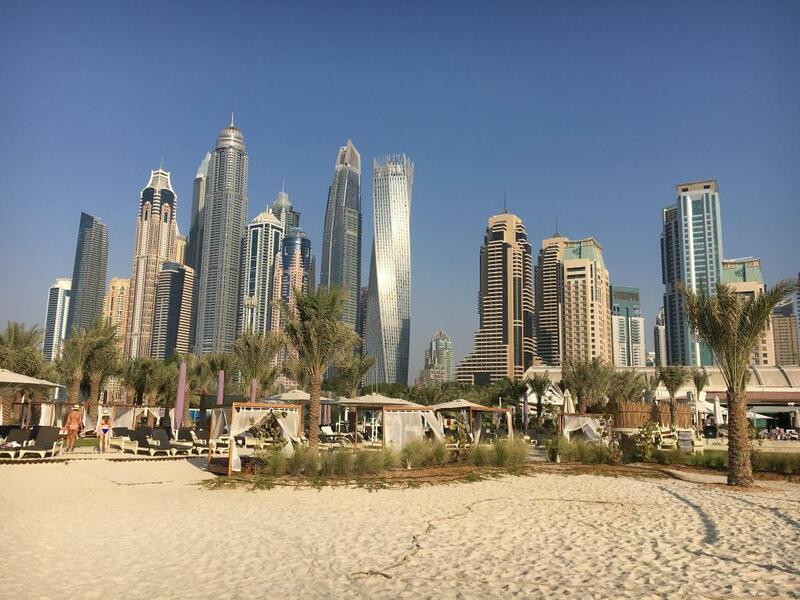 Nestled in the heart of Deira, Fortune Deira Hotel features air-conditioned rooms and a 24-hour front desk. 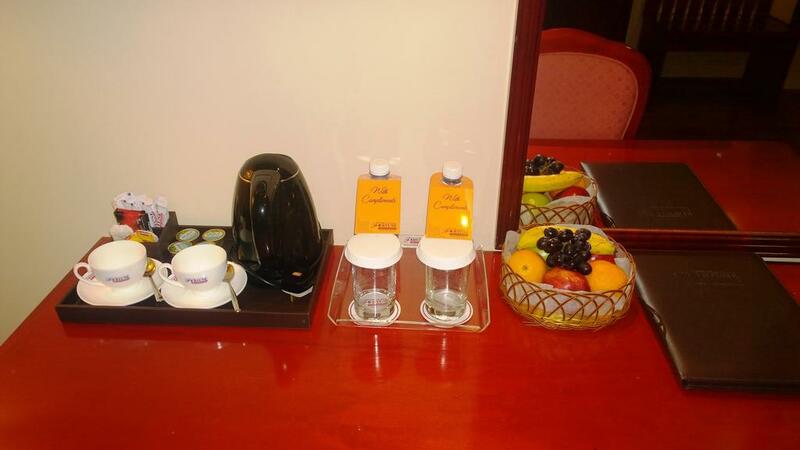 A breakfast buffet and free newspapers are offered. 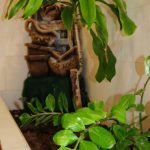 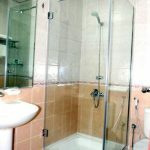 Union Metro Station is withing walking distance (5 – 7 mins of walk). 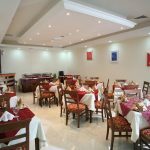 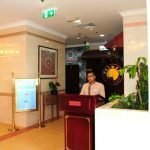 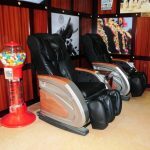 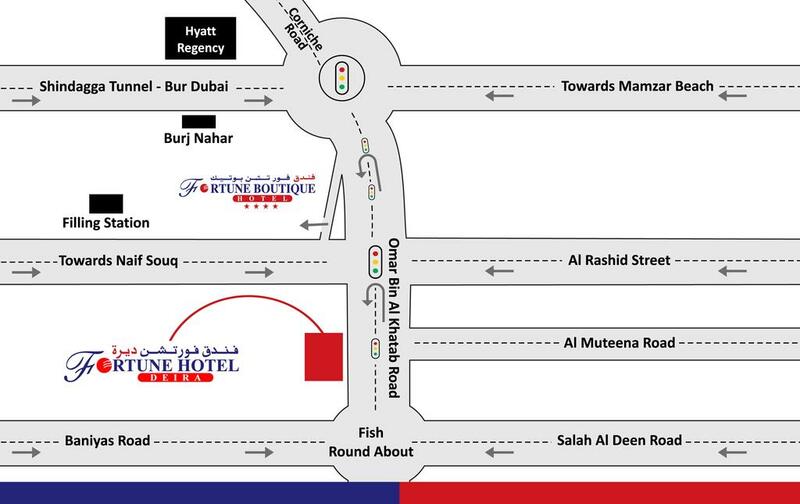 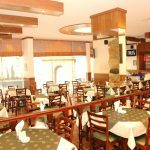 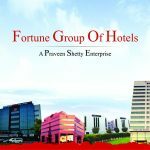 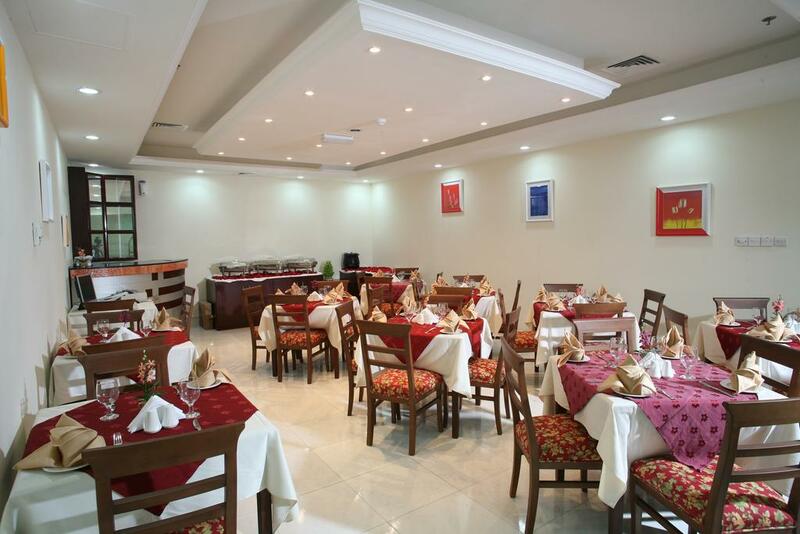 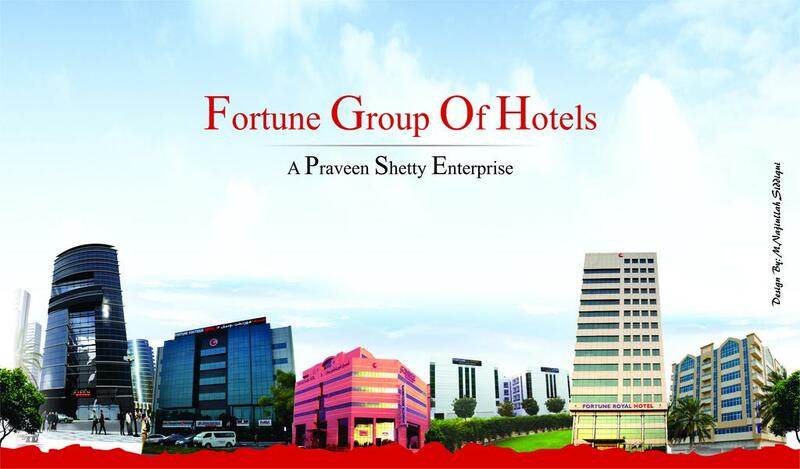 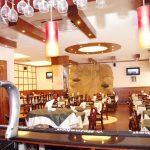 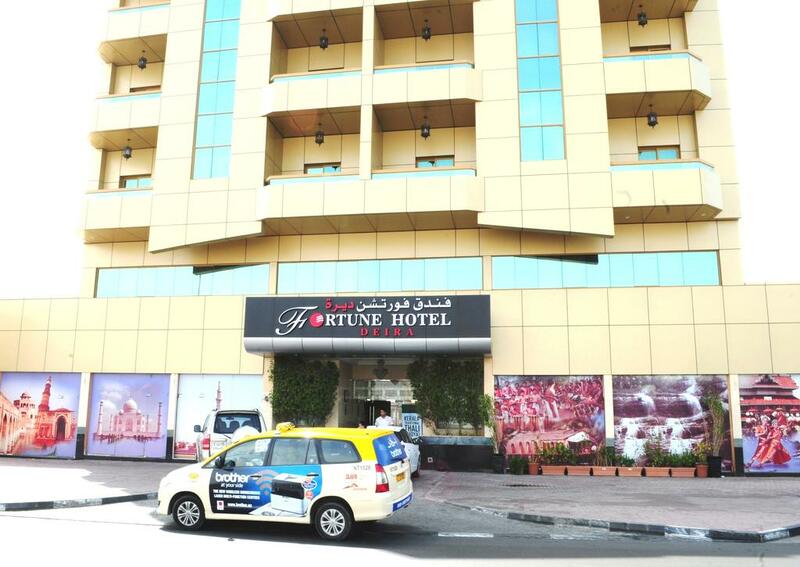 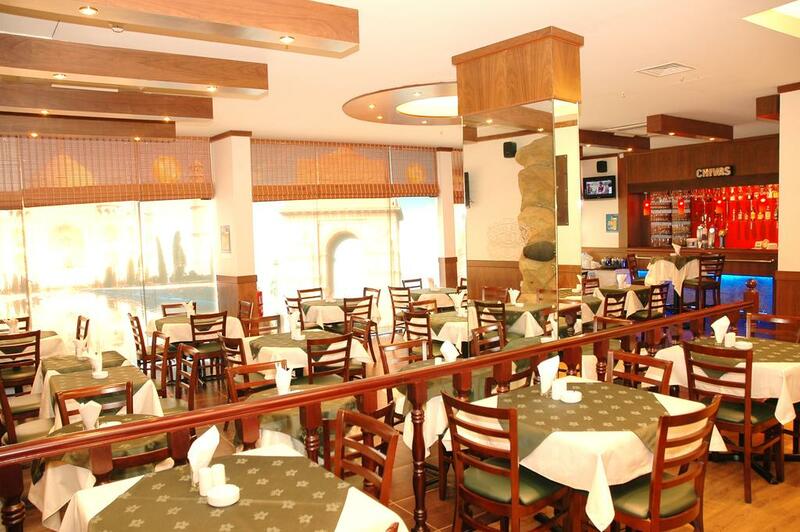 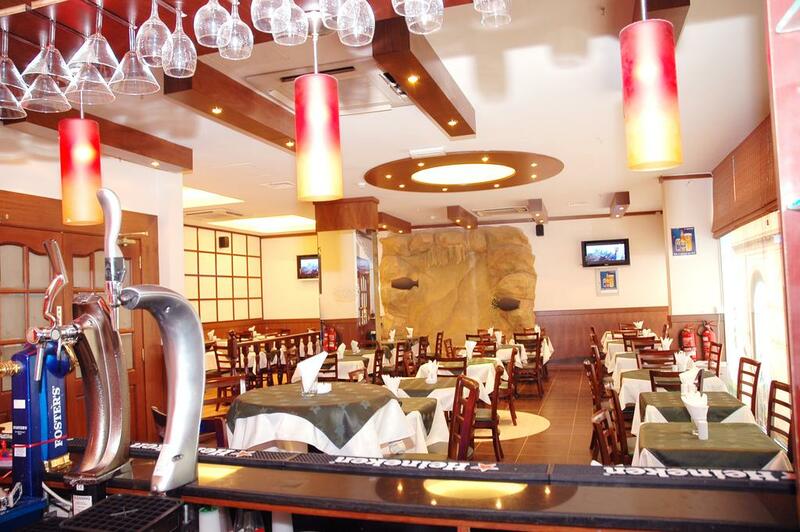 Fortune Deira Hotel has a buffet restaurant with a 24-hour room service. 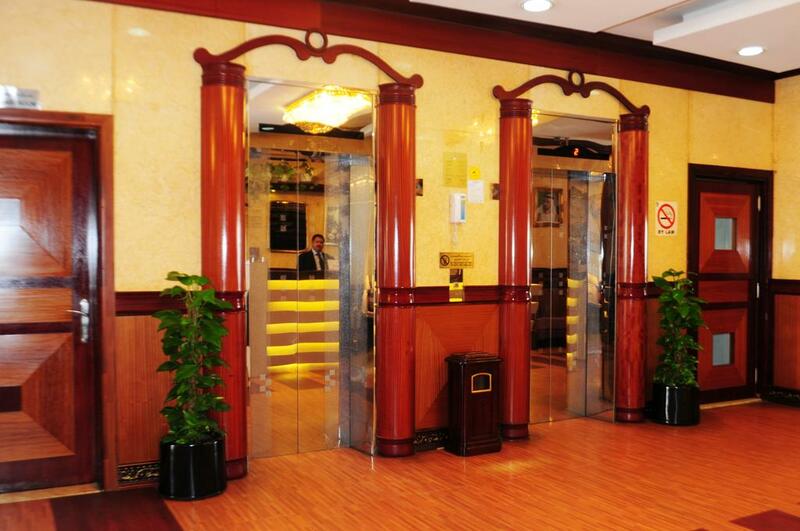 For a fee, you can enjoy a night out at the hotel’s nightclub.